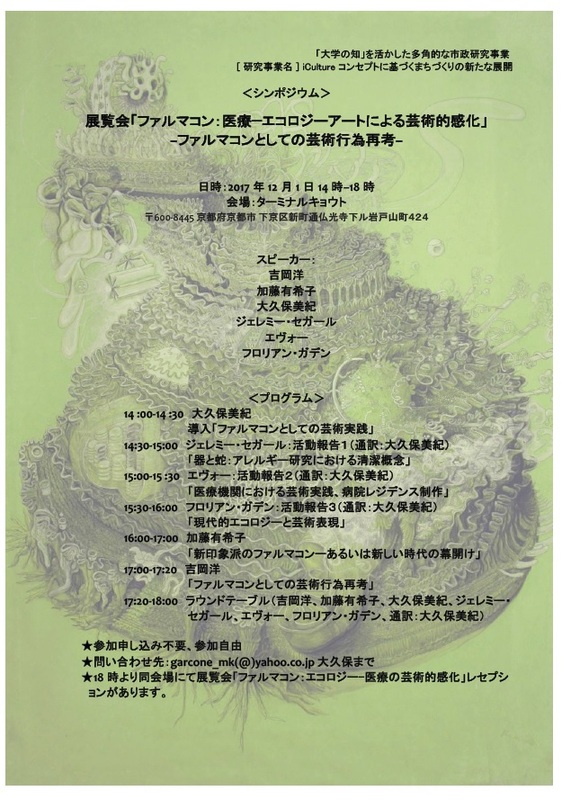 Language: Japanese and English. 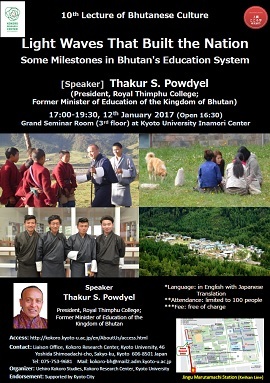 Simultaneous interpretation will be given for lectures and discussions. 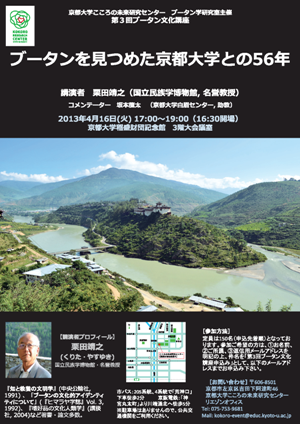 Special Lecture by Prof. Xiao-Jing Wang will be held on Mar 28, 2014. 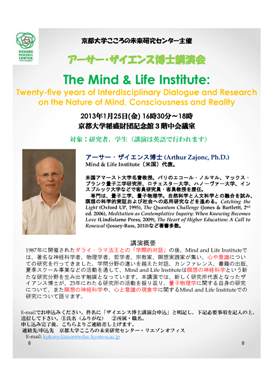 Lecture by Dr. Arthur Zajonc (Mind and Life Institute, USA) was held on Jan. 25, 2013. 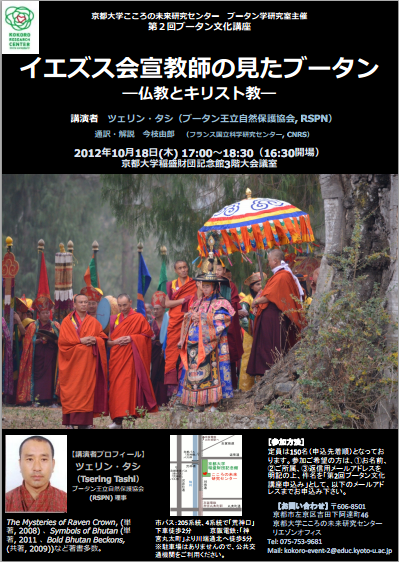 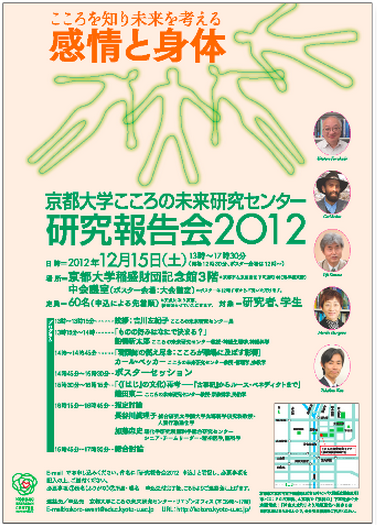 Kokoro Research Center held its 2012 Annual Report Symposium on Dec. 15, 2012. 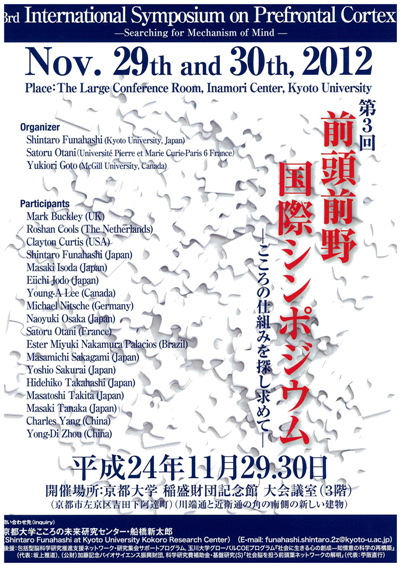 3rd International Symposium on Prefrontal Cortex – Searching for Mechanism of Mind – was held on Nov.29 -30, 2012. 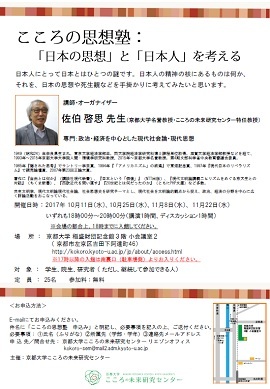 Lecture by Prof. Jeniffer Crocker(Ohio State University) was held on November 1, 2012. 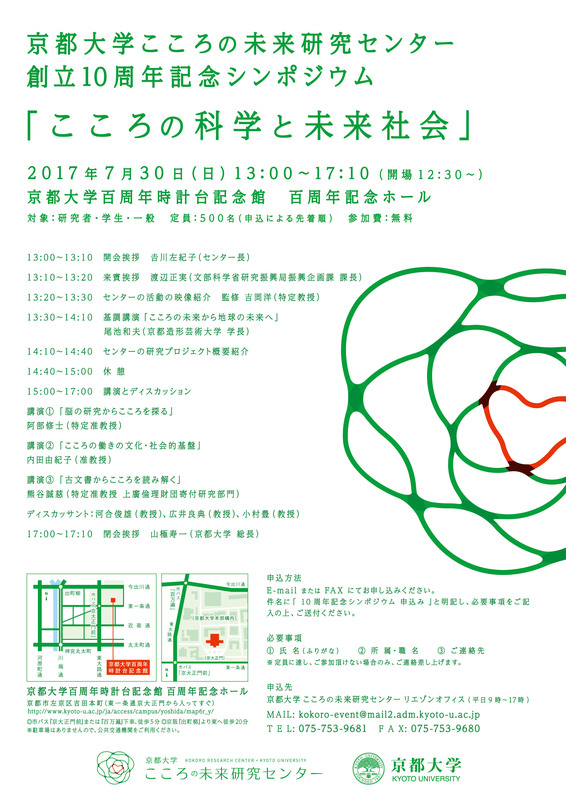 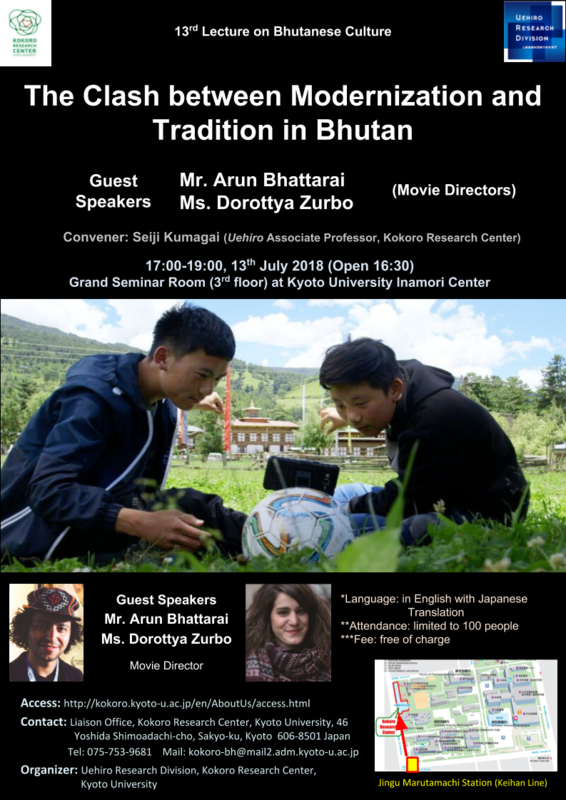 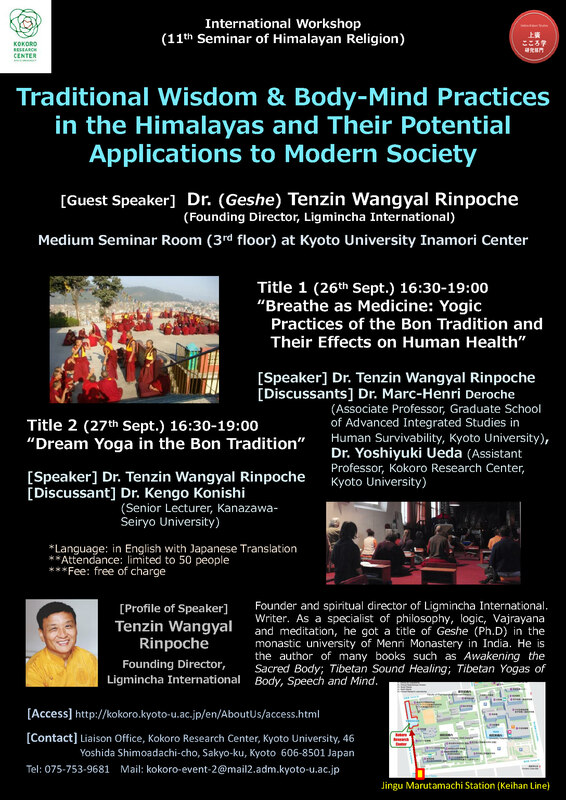 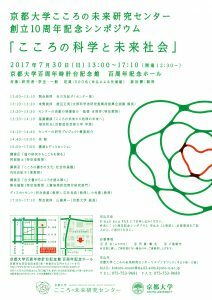 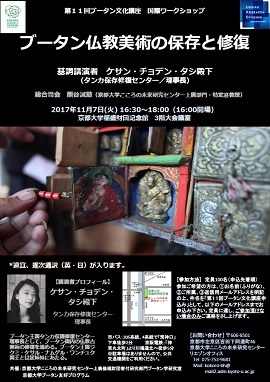 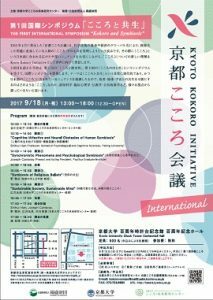 The 11th Open Lecture “Kokoro no Hiroba” was held on August 18. 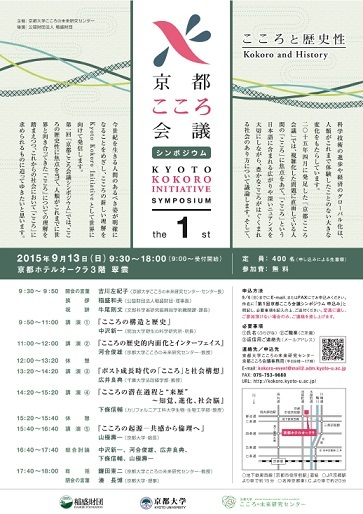 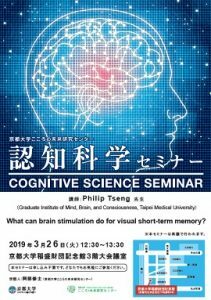 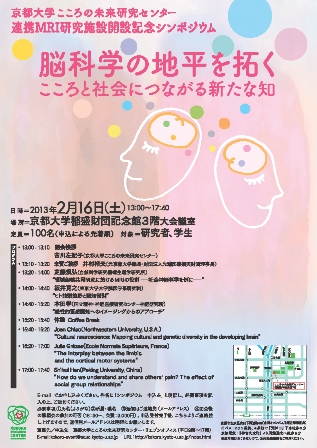 The title is “The Evolution of ‘kokoro’: Past, present, and future of the human mind”. 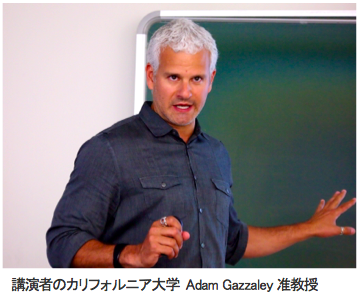 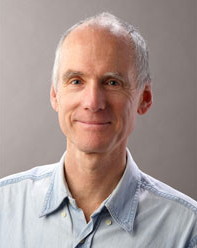 Lecture by Prof. Adam Gazzaley(University of California) was held on July 30, 2012. 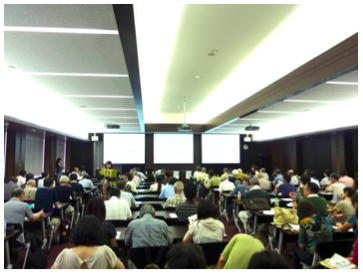 Joint workshop of MIDJA(Midlife in Japan) and Kokoro Research Center was held on April 21, 2012. 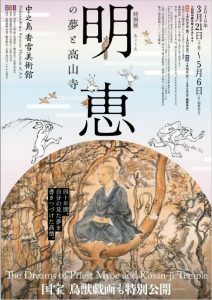 The title is “Culture, well-being, and health”. 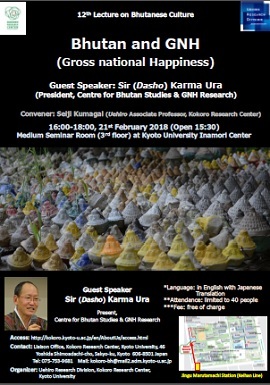 Workshop on “Culture, Self, and Social Relationships” was held on June 28, 2011. 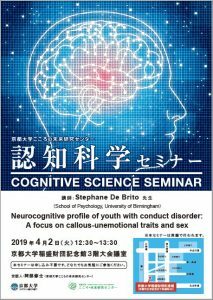 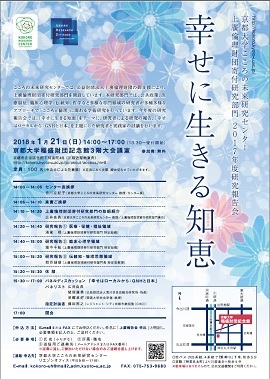 Symposium “Cultural Strategies for Overcoming Negative Emotions” was held on February 21, 2011. 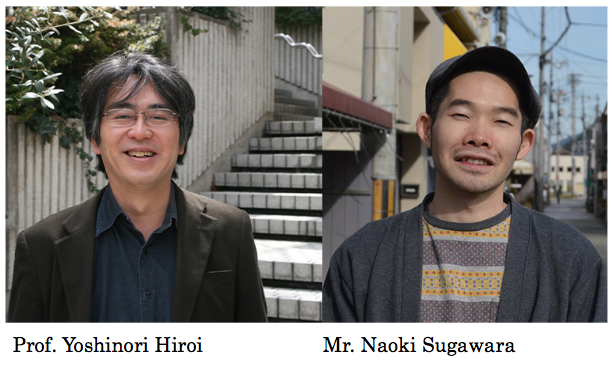 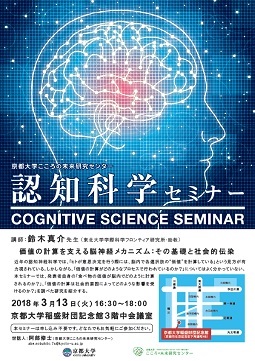 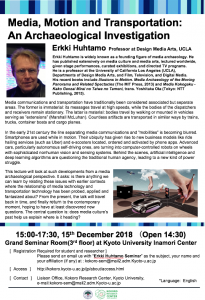 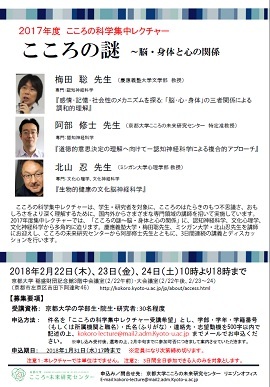 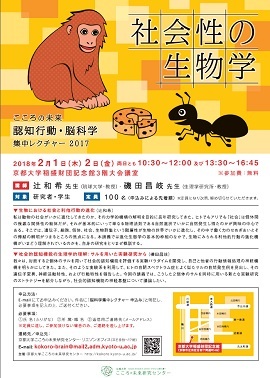 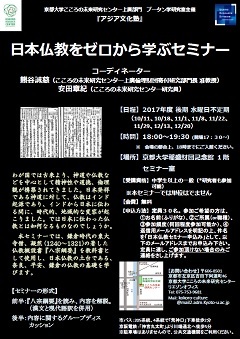 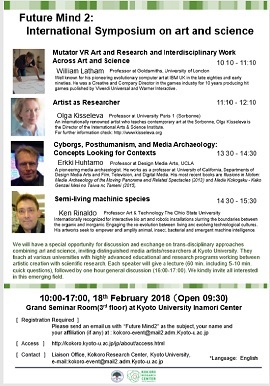 The 9th Open Lecture “Kokoro Square” was held on January 29, 2011. 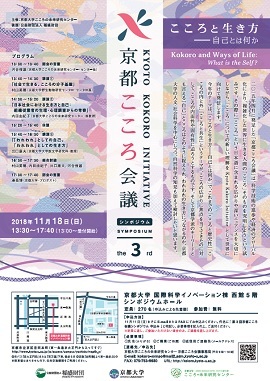 The title is “‘Satoyama’ life forms and human kokoro”.